CATYA is a well-known Italian brand that produces practical and stylish headwear for babies and children aged 0 to 12 years. The line is mainly focused on tailoring a perfect model of particular hat to create an ideal design that will differ from others. 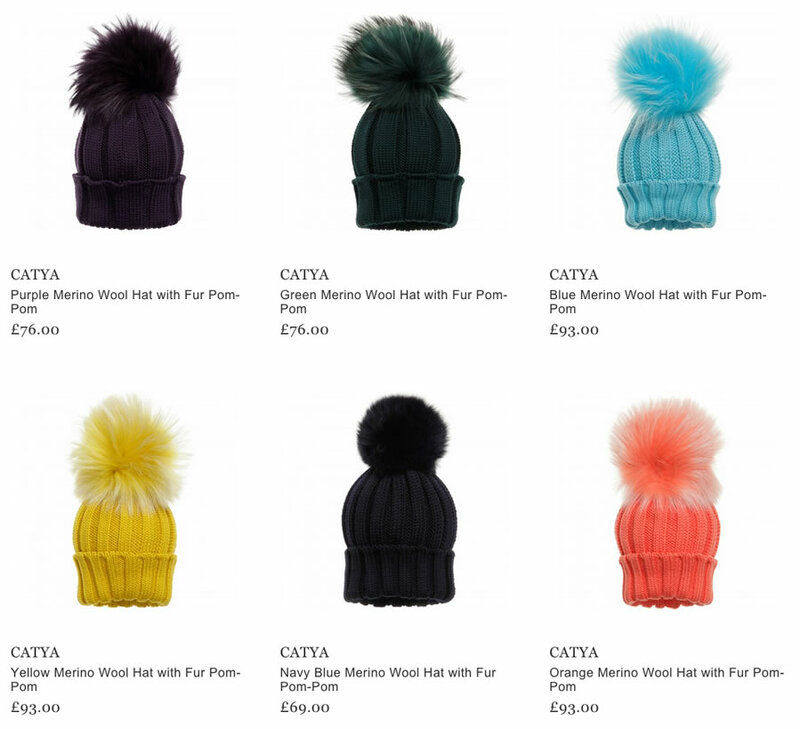 The main feature of CATYA is modeling its headwear using bright colors which will fit both for boys and girls of different age. All kind of hats of the famous line are knitted and made of natural merino wool that provides the children with comfort and warmth during the winter time. 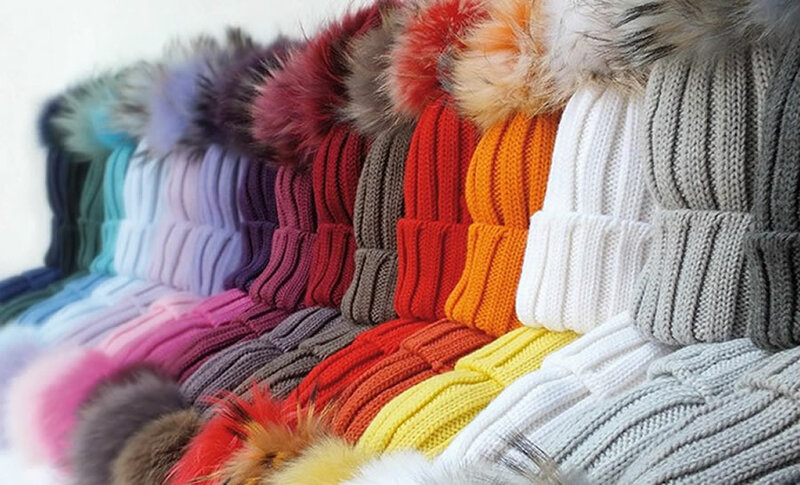 Not less important is that a big attention is paid to small details and elements, such as pompons on the top made of colorful fur. The qualified manufacturers advice to use hand-wash in order not to stretch the material and save its structure. The high quality that the brand CATYA provides will satisfy many parents. Besides, the classic design of the hats will please the tastes of toddlers, infants and young children too, as the hats are known for being stretchy enough with a generous fit. The products of CATYA can be purchased online. Each item of the headwear collection is available to its buyers.